Tonight the Academy of Country Music Awards takes center stage in Nashville. And by the looks of this Red Carpet every has got there Sunday best on! 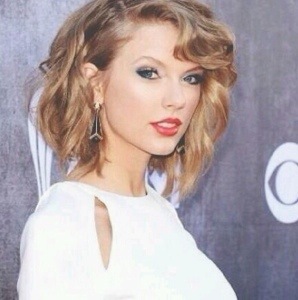 But the most stunning in my opinion is by far Taylor Swift! She is ALWAYS FLAWLESS!